Whalesong Productions has been delivering quality television and media content since the 1990s. Whalesong Productions was born in Nova Scotia’s music industry in the 1990s. Our first work was supporting concert production, and providing musical entertainment for events and venues. We’ve come a long way since then. By 1997 Whalesong Productions had begun providing editorial, news, and photography content on the music industry to national and local publications. 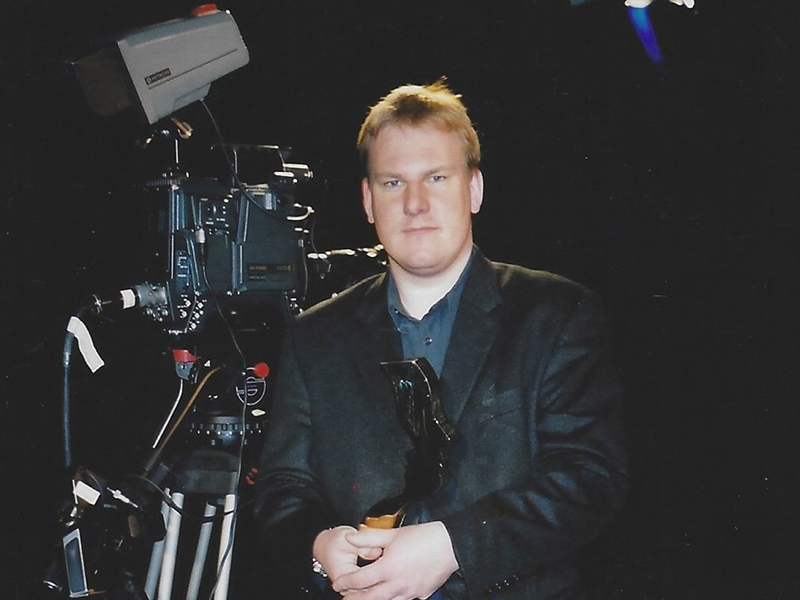 In 1999, after our founder Andrew Younger spent a year working with CBC Television News, he moved Whalesong Productions into television documentary production and electronic news gathering. The business quickly content for major Canadian, US, and European broadcasters on the television side, as well as photography and written content for magazines and newspapers, Whalesong Productions won awards for its work and developed a stable of clients on almost every continent and delivered projects in environments ranging from sea bound Tall Ships, to the Sub-Saharan desert, to northern Canada, and under the ocean. 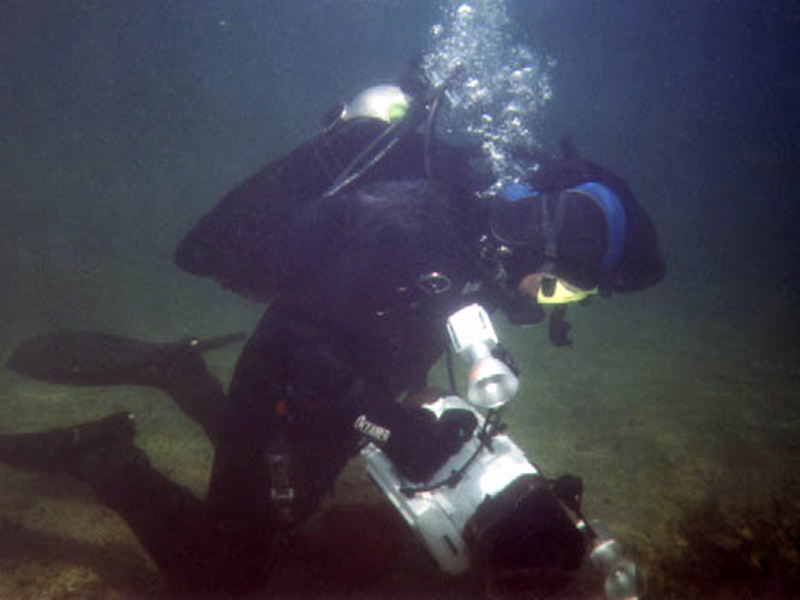 Whalesong Productions has grown to offer a large collection of stock imagery, documentary style photography services, underwater video and photography, and corporate work. Our corporate work has included major companies, universities, and NGOs. Whalesong Productions currently delivers full production of television series (including writing, directing, and filming), print and online media content and production supervision (copy editing, writing, research, editor-in-chief roles, etc), as well as corporate work in video, online, writing, and campaign strategy. Whalesong Productions is now the media production house of the larger Whalesong Group. 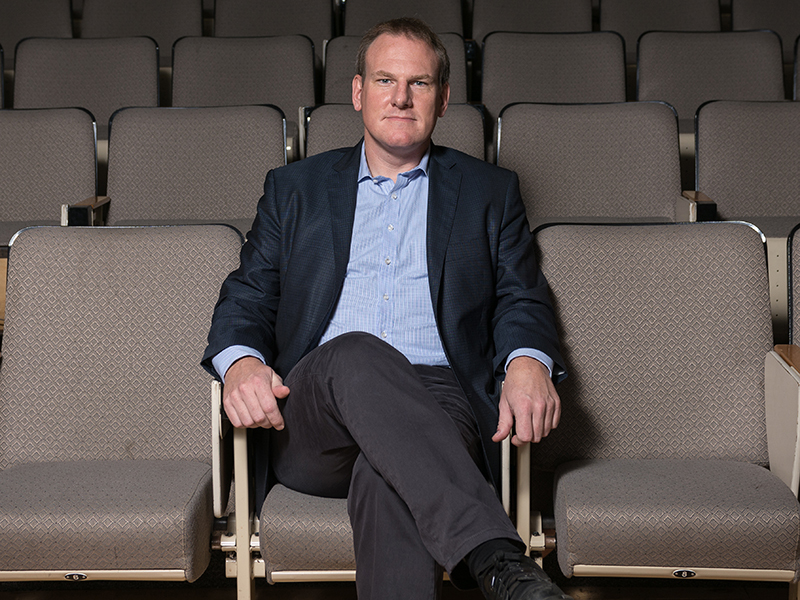 Whalesong Group provides engagement, communications, and consulting services through our founder Andrew Younger. Based in Nova Scotia, Canada, Whalesong Productions provides content to major broadcasters and publishers around the world. Often using a compact and versatile crew, we specialize in working in unique and challenging environments. © 2018 Whalesong Productions. All Rights Reserved.